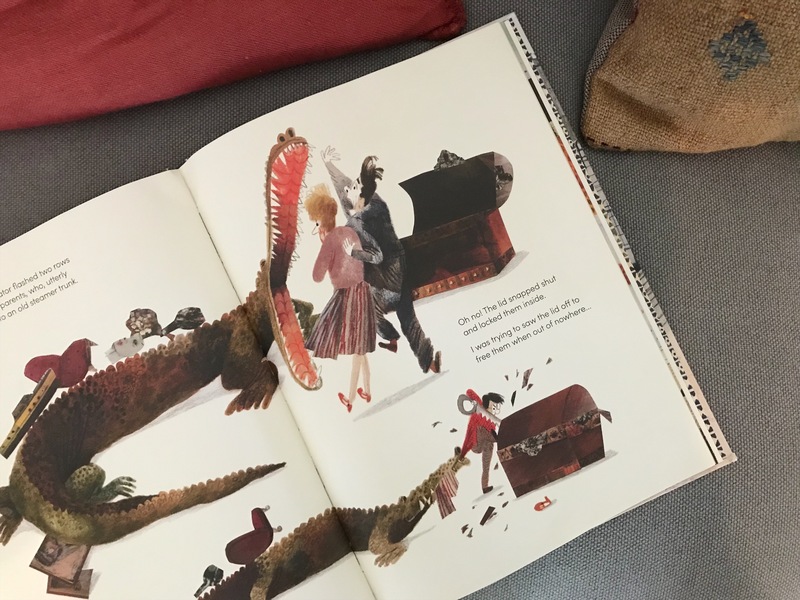 Beatrice Alemagna is an author/illustrator living in Paris with her husband and two daughters. 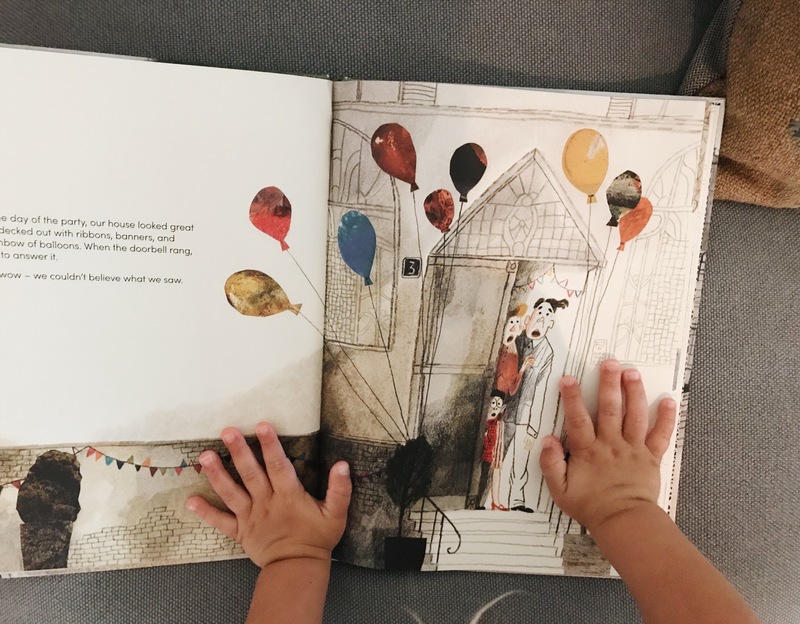 She has now published more than 30 books, including On A Magical Do Nothing Day and The Marvellous Fluffy Squishy Itty Bitty, which Vanessa has shared about here. 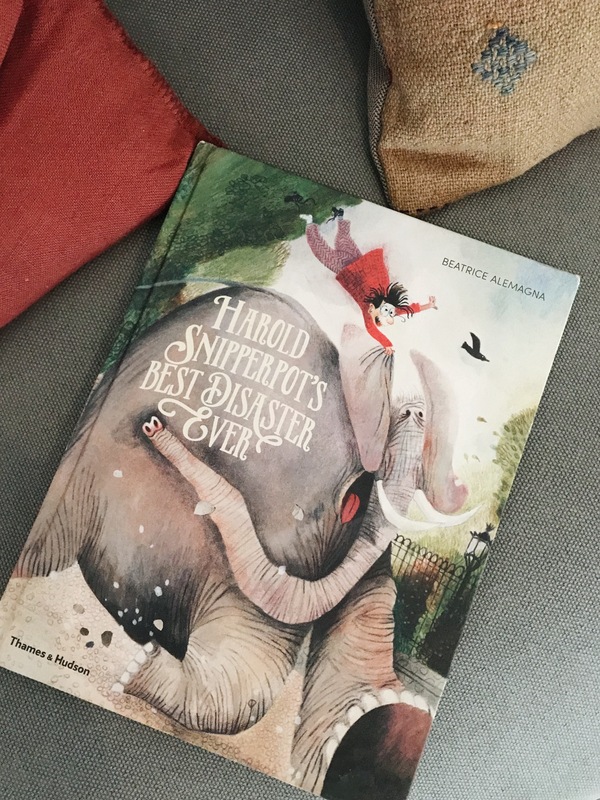 Her newest book, Harold Snipperpot’s Best Disaster Ever, is as delightful and whimsical and simply gorgeous as ever. It’s a charming story about a boy who lives with his grumpy parents (who never hug or laugh). Harold wants a real birthday party for his 7th birthday, but his parents hate parties. In the end, Harold gets a party that goes terribly wrong and turns into a disasterously happy mistake. 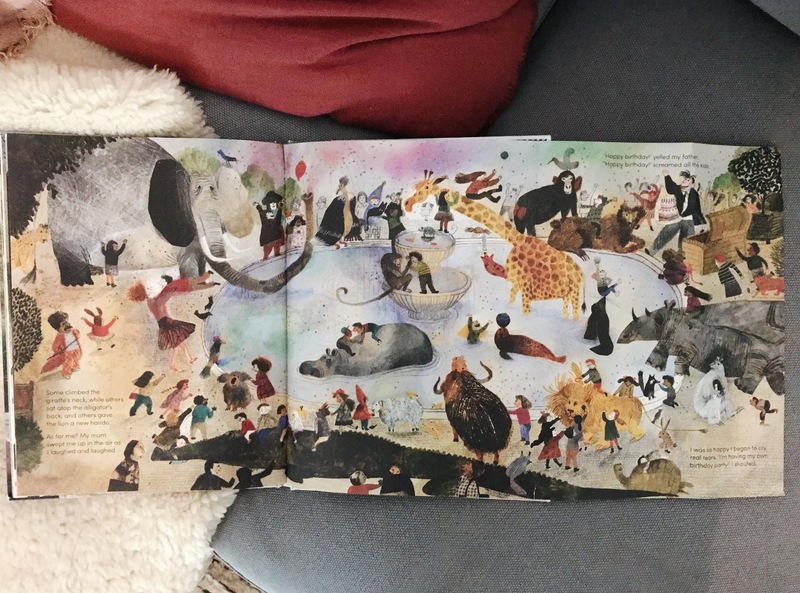 ‘When disasters strike, unbelievable things really can happen’ is the message at the end of the book on a beautifully illustrated page showing Harold being cuddled by his parents. Cute. 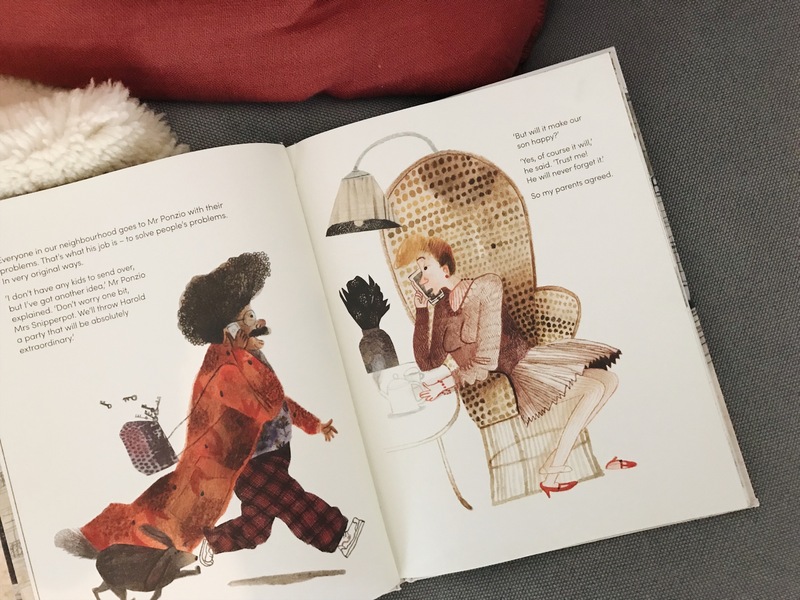 The illustrations are stunning, the message is sweet, and the journey is a fun one. We highly recommend! (You can watch a video of Beatrice Alemagna describing the process of creating the book. It gives you such an appreciation for her work!) The book is available from all good bookstores, and from Amazon online.